Montreal is the second largest city in Canada with approximately 2 million people. 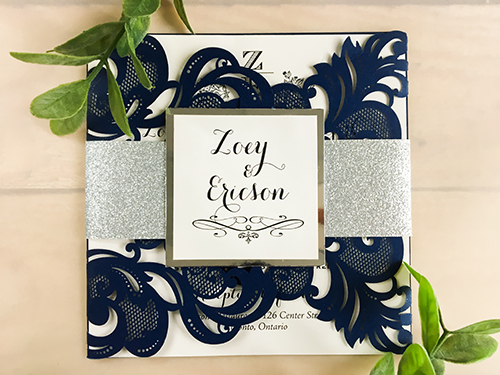 Although our company is situated in Toronto, we have been shipping wedding invitations in the Montreal area to thousands of customers. Clients from all over Montreal and the surrounding cities like Laval, Longueuil, Terrebonne, Repentigny, Brossard, Saint-Jerome, Blainville, Dollard-des-Ormeaux and Chateauguay have ordered from us. Unfortunately, we are not able to setup a dedicated showroom like we currently have in Toronto where we meet in person with over a thousand clients each year. 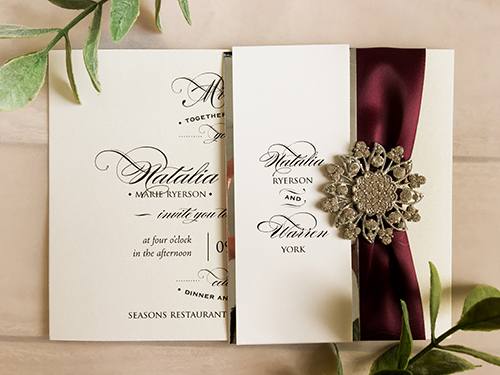 Over 90% of clients who are able to meet with us in person end up placing an order for wedding invitations with us. 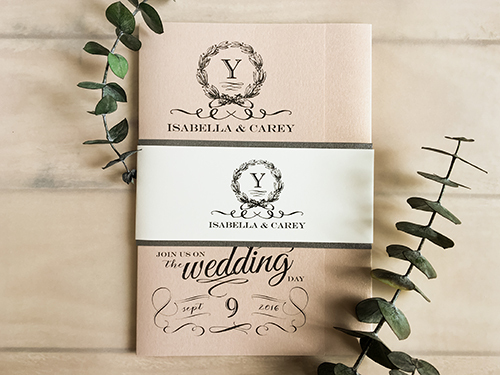 So we are very confident, for any clients in the Montreal region who are able to contact us either over the phone or email, will be pleasantly surprised with the product, pricing and customer service we have to offer. 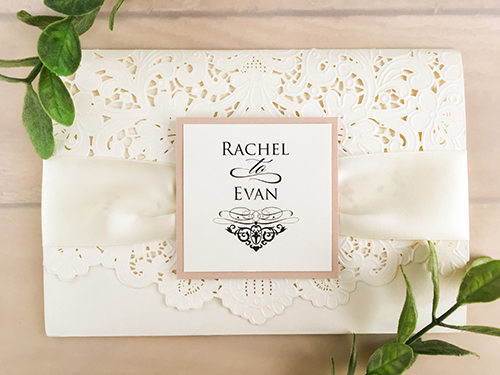 For clients in the Montreal and surrounding area looking for wedding invitations, we do offer a very successful FREE SAMPLE REQUEST program where we offer to send up to 3 free samples! 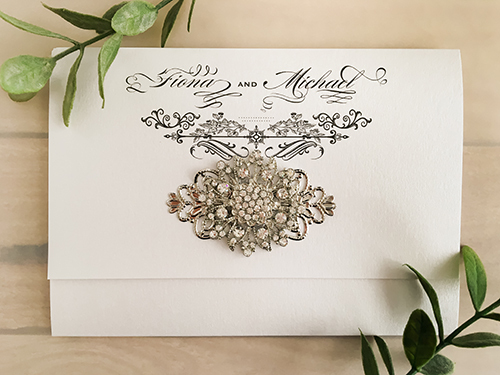 Please review ALL the invitations we have to offer, and then click on the sample request link to find out more! As we know you are not able to experience the same face to face other clients have come to enjoy when visiting our showroom � we simply ask you to refer to our highly rated 5 Star Google page to read about other clients past experience when dealing with us. Generally, we know the Montreal area clients all tend to say we have an unbelievable product at an incredible price. 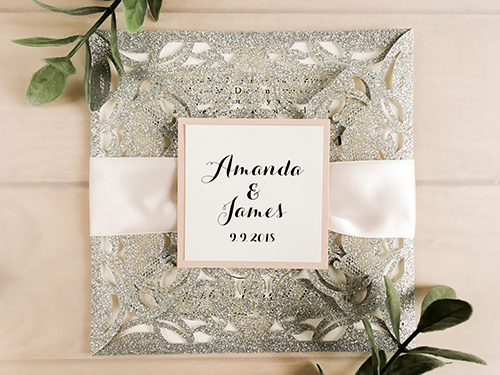 Montreal area clients searching for wedding invitations on Google will find other local vendors selling invitations for much higher prices than what we have to offer. Please read our LOWEST PRICING GUARANTEE, as we know there are no other companies in the Montreal area that can compete with our pricing.